Hampton Lake, Bluffton SC invites you to see how Independence Day is celebrated on the lake by way of its Sneak-a-Peek visitation package. Whether you are traveling on a long-planned vacation or just need a last-minute getaway, your stay is for 3 days/2 nights starts at just $295 per couple. Anderson Creek Club, Spring Lake, NC Pick the best discovery package that suits your budget and interest. Stay for 1-3 days with lodging and golf included. 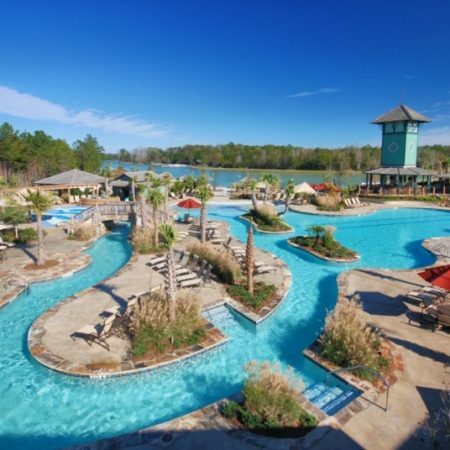 Hampton Lake, Bluffton, SC Discover Hampton Lake on its famed 3-day/2-night Sneak-a-Peek visit. Your discovery visit includes a choice from three kinds of activities below with a price of $295/couple. Amelia Island Plantation, Amelia Island, FL The ‘Re-Imagined Omni Amelia Island Plantation’ and new amenities will celebrate its Grand Opening May 9, 2013. (The actual opening was in March). Brunswick Forest, Leland NC, a community newly returned to the GolfCourseHome Network, has a special opportunity coming this weekend, April 19-21. 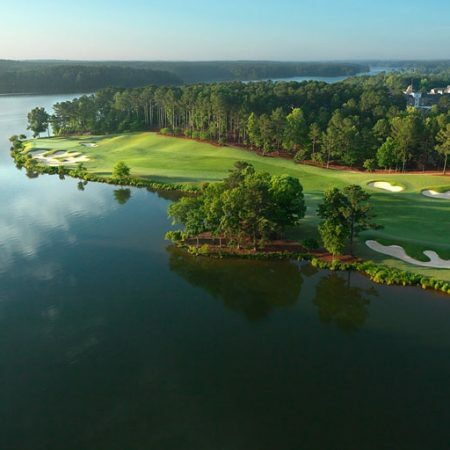 Reynolds Plantation offers a value-priced Stay'n Play package in which you can choose from five golf courses with unlimited same-day repeat play and a special rate on additional day of arrival or departure rounds, plus deluxe accommodations in a Reynolds Plantation cottage or condominium. 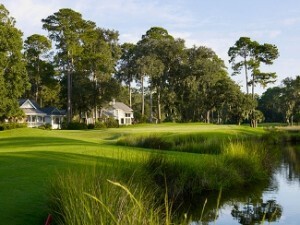 Come to Kiawah Island Golf Resort on a stay and play package. Kiawah Island offers five championship award-winning golf courses for all levels of play, plus 2 spas, tennis and more for the perfect vacation. Play golf where the pros have played in a spectacular natural setting on 10 miles of private beach just miles from Charleston.